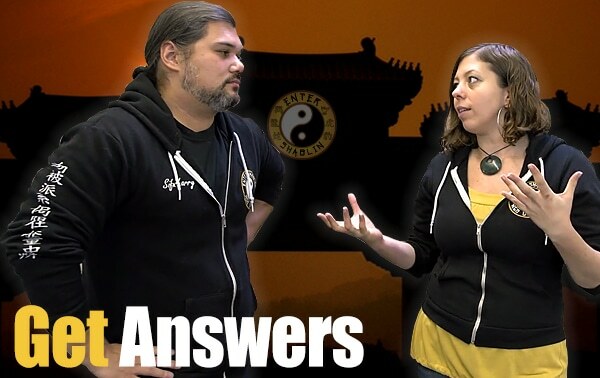 In celebration of International Wing Chun Day we wanted to shoot a special video for you. We just recently learned of this day. It’s suppose to be a day where we as Wing Chun practitioners help raise awareness of Wing Chun. 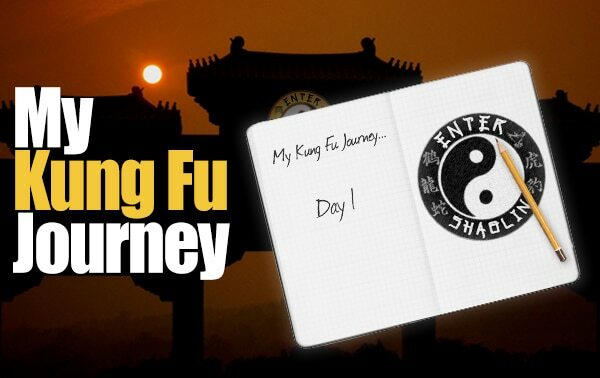 So make sure to check out the rest of this page which has some great tips to help improve your Wing Chun, plus a special gift in honor of this day. And don’t forget to comment and share this post! There are two types of people when it comes to Wing Chun. Those that love the art and those that hate the art. We do not believe that one lineage of Wing Chun is better than another. We do not believe that Wing Chun is the best martial art system out there because we don’t believe any particular martial art is the best. What we do believe is that the underlying principles of energy hold true in all martial arts and Wing Chun is simply an expression of this universal energy. What is unique to Wing Chun is it’s practicality. One doesn’t study this art because they want to be in sport fighting. A person studies this art because they want to learn practical self defense that works regardless of the size of the opponent. The reason Wing Chun is effective at this is because rather than fighting force with force, Wing Chun teaches you to accept change and adapt to the situation as it unfolds. This is why a good percentage of Wing Chun training is focused on developing your sensitivity. 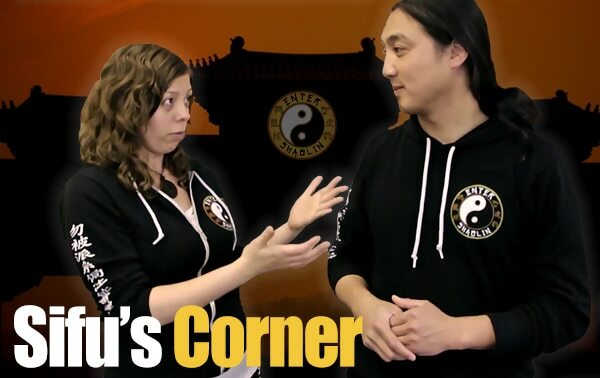 The video Sifu created for you covers 5 things that can help you improve your Wing Chun, we hope you test these tips out and share them with your friends and family who are interested in Wing Chun too. 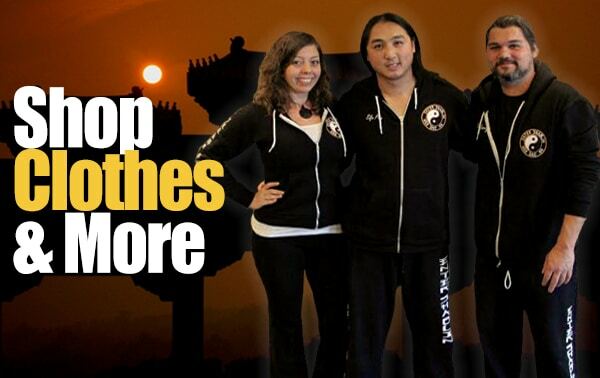 We hope you enjoyed that video and look forward to sharing more about our Kung Fu and Wing Chun with you. To learn more about these techniques from Sifu Phu Ngo and Sifu Larry Rivera, we have over 400 videos waiting for you inside our training vault from Ngo Dac Na to Wing Chun and so much more! *If you join as a monthly or yearly or the Abbot 3-pay, the 15% off will apply to each transaction. Already a member to Enter Shaolin? If you are a monthly or yearly member, you can get 15% off upgrading to an Abbot (lifetime memberhip). Just email Jamie by clicking here and let her know you are ready to upgrade to the Abbot and she will take care of you. What are the Abbot bonuses Jamie talked about? Private Chat Group – Get access to our Abbot Member chat room. Get tips, one on one help, plus chat and talk about training with other lifetime martial artists like yourself from around the world. Personal Critique – A personal technique and form critique by Sifu Phu Ngo once a month. This alone is over $1,000 of extra value per year! 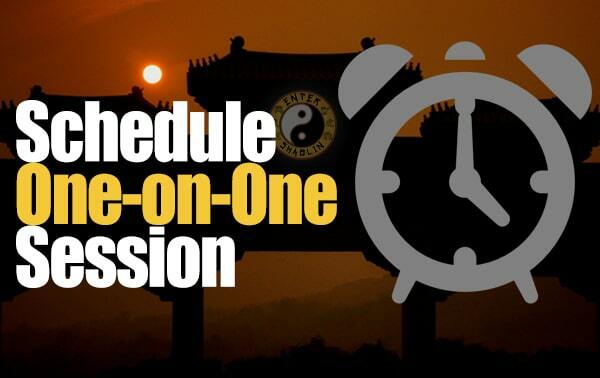 Customized Personal Training – As a lifetime Enter Shaolin Abbot member, you’ll get customized training programs based on your input and requests that only you and other lifetime members can see. Thank you guys…excellent concepts ! ! Happy wing chun day to all wing chun practitioners worldwide ???????????????????????????????????????????????????????????????????????????????????????????????????????????????????????????????????????????????????????????????????????????????????????????????????????????????????????????????????????????????????????????????????????????????????????????????????????????????????????????????????????????????????????????????????????????????????????????????????????????????????????????????????????????????????????????????????????????????????????????????????????????????????????????????????????????????????????????????????????????????????????????????????????????????????????????????????????????????????????????????????????????????????????????????????????????????????????????????????????????????????????????????????????????????????????????????????????????????????????????????????????????????????????????????????????????????????????????????????????????????????????????????????????????????????????????????????????????????????????????????????????????????????????????????? Does the 15% only apply to Abbot plan where you pay it all at once or would it also apply to the Abbot 3-pay?